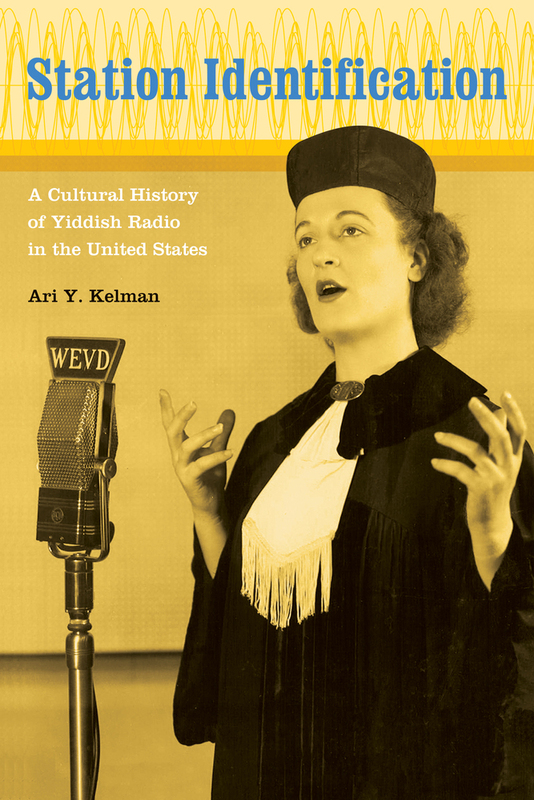 This study examines the culture of Yiddish radio in the United States during radio's golden age. Ari Y. Kelman explores the dynamic relationships between an immigrant population and a mass medium and between audience and community. By focusing on voices previously excluded from radio histories, this treatment of non-English-language radio breaks new ground in the study of both American mass media and immigrant culture. Yiddish radio directly addressed the everyday lives of Jewish immigrants, while providing them with invaluable guidance as they struggled to become American. Throughout the 1930s and 1940s, radio created a virtual place where Jewish immigrants could listen to voices like theirs and affirm the sound of their community as it evolved, particularly in light of World War II and the years that followed.